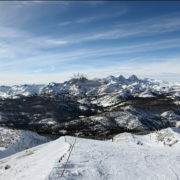 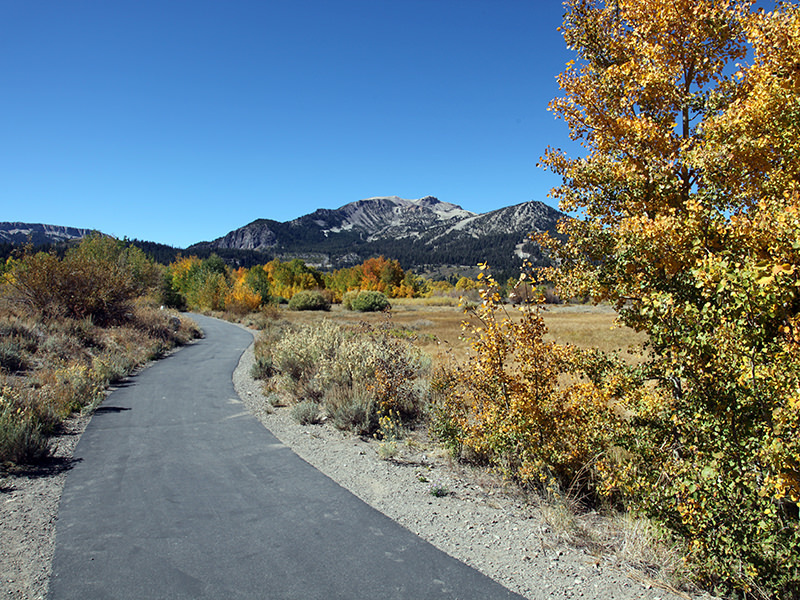 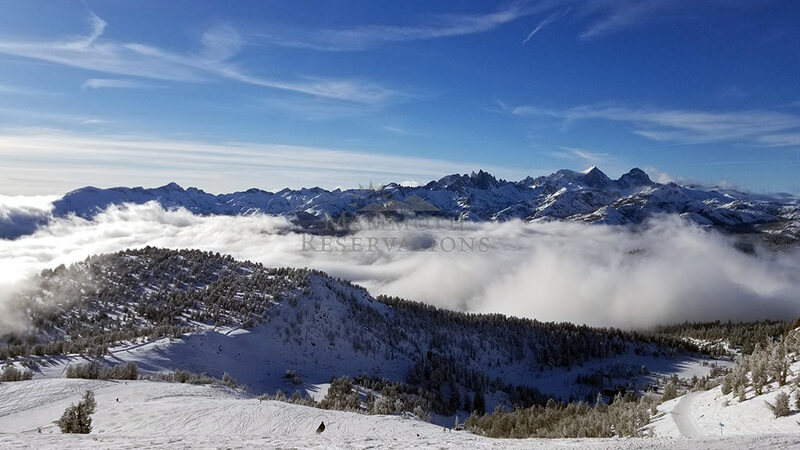 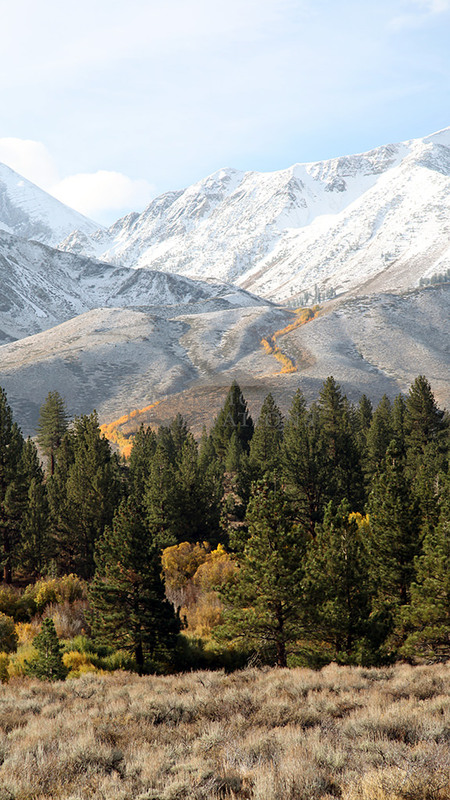 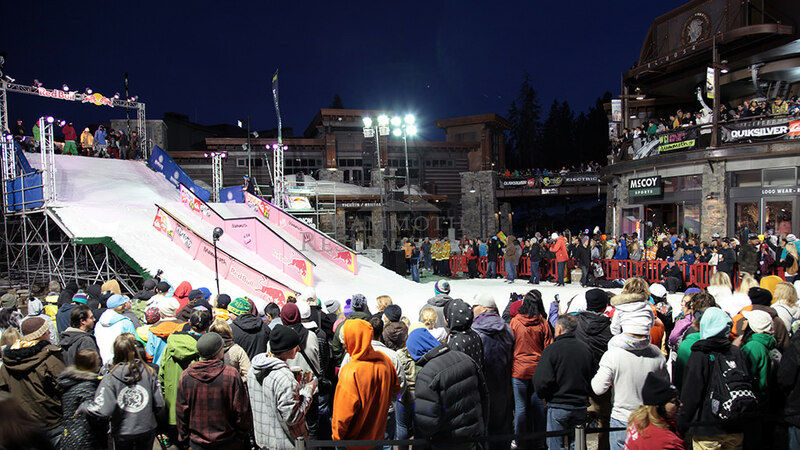 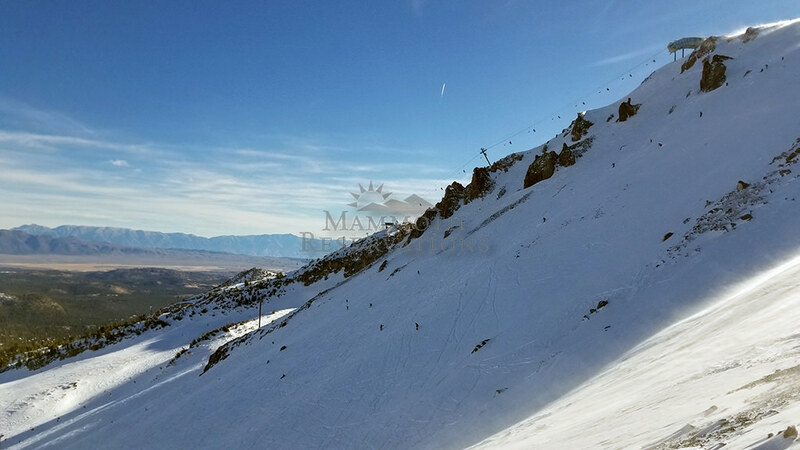 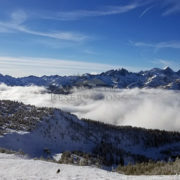 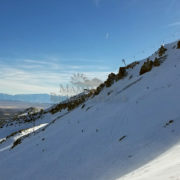 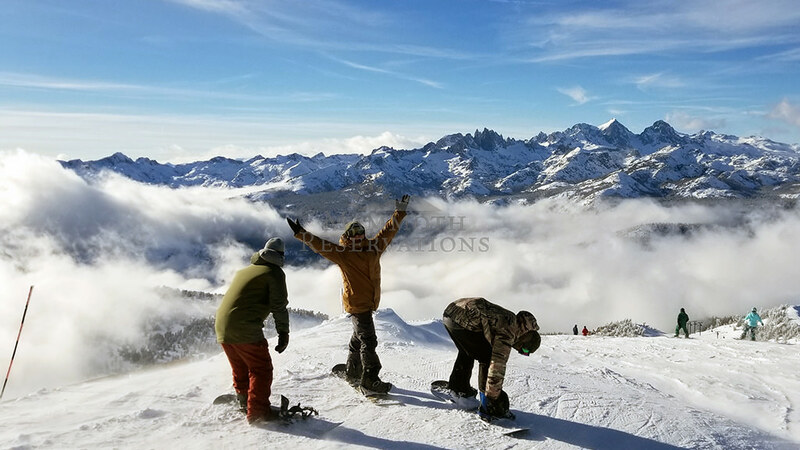 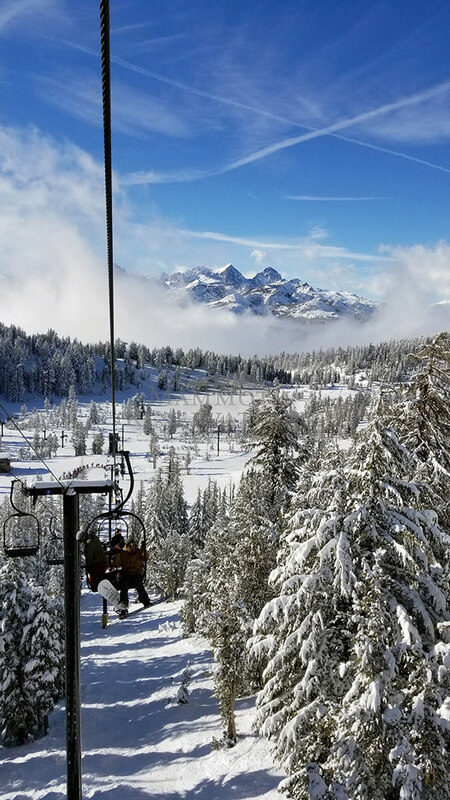 The Old Mammoth area is the southern-most part of Mammoth Lakes, and is home to an abundance of beauty and outdoor activity, including golf, hiking trails, horseback riding, camping facilities, motocross, fishing and more. 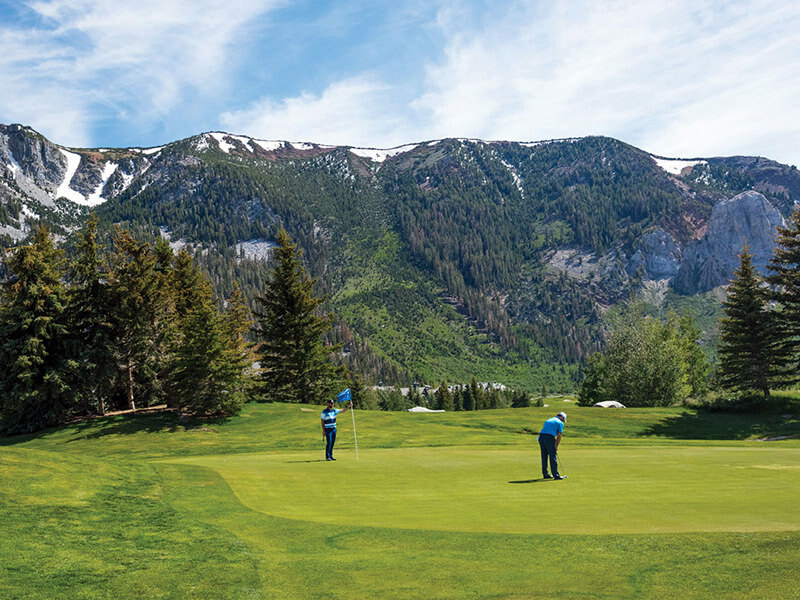 Old Mammoth is also the closest community to Snowcreek Athletic Club, and our guests enjoy exclusive free access to the club! 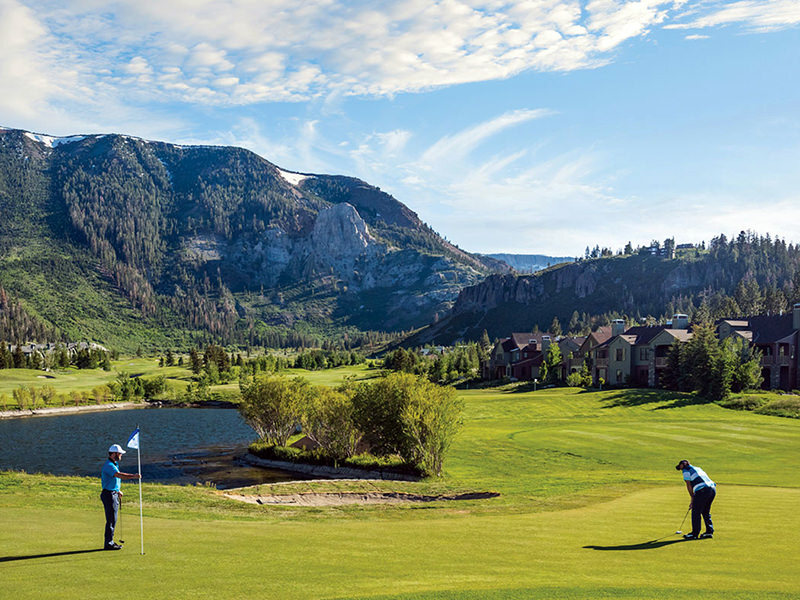 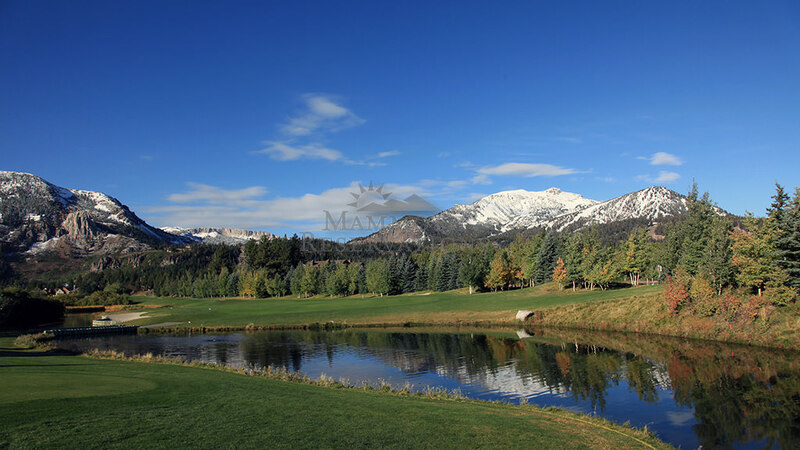 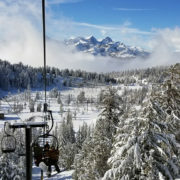 Points of interest and activities include the Mammoth Trail System, Mammoth Creek, horseback riding, the Mammoth Motocross track, Snowcreek golf course, Snowcreek Athletic Club and the meadow. 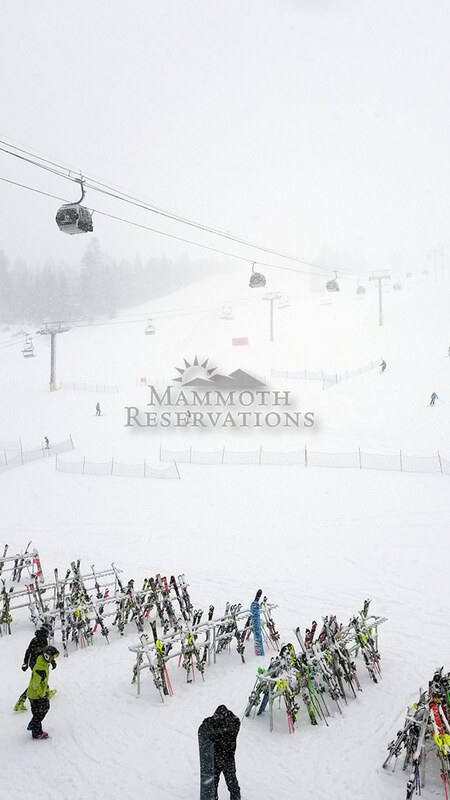 Old Mammoth is all about convenience, with easy access to Mammoth’s shopping and dining establishments. 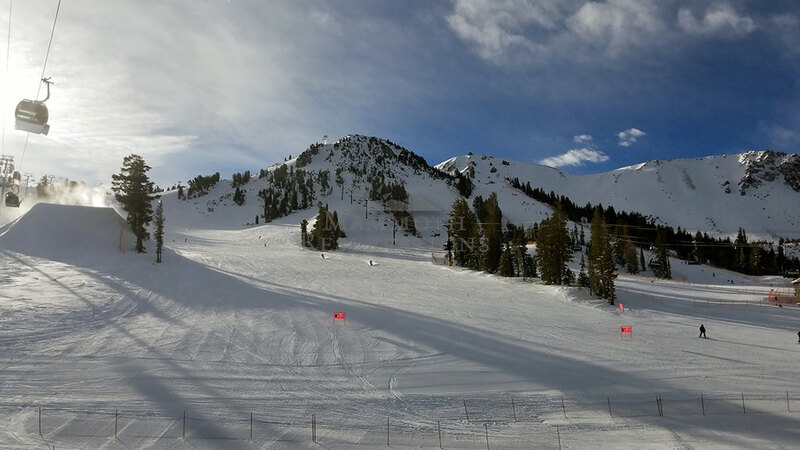 Be sure to take advantage of the free town shuttle to get you around town or directly to the slopes in the Winter. 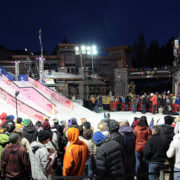 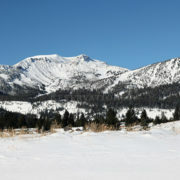 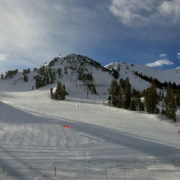 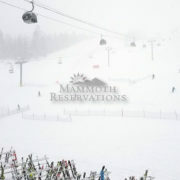 The Old Mammoth area is home to several vacation rental communities, including Snowcreek and Snow Country. 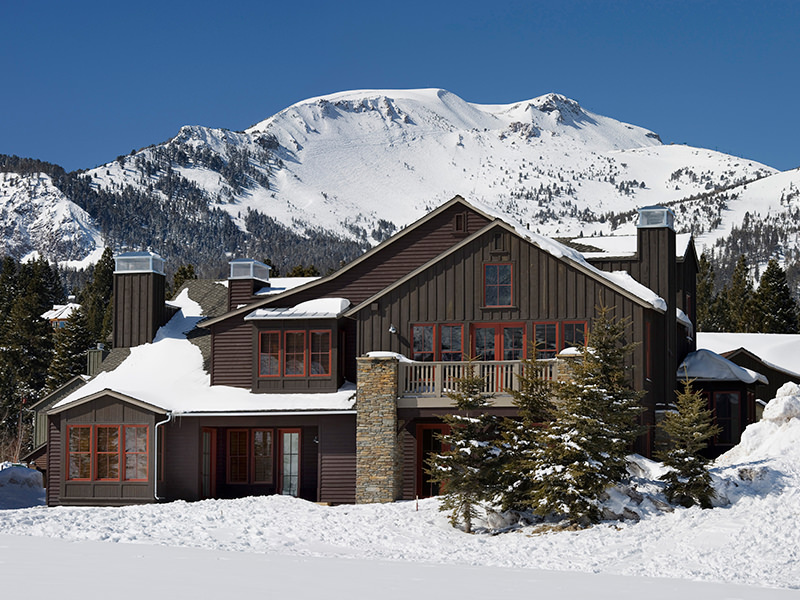 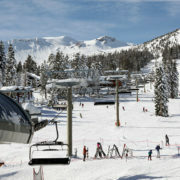 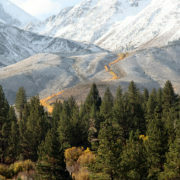 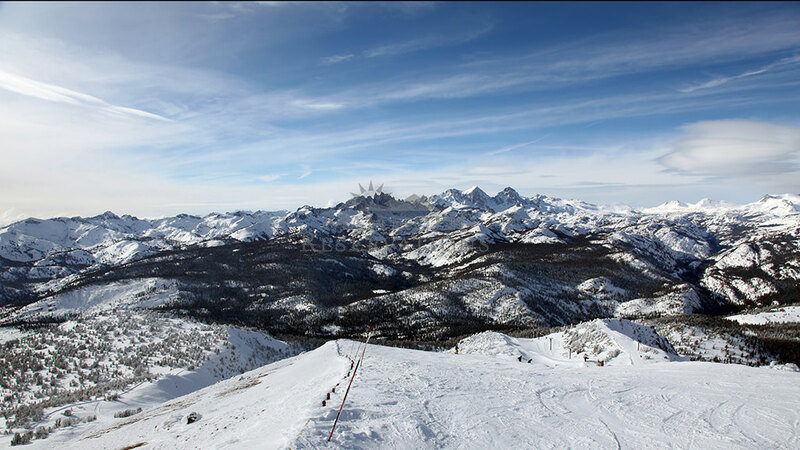 Snowcreek is at the top of everyone’s list of terrific places to stay in Mammoth! 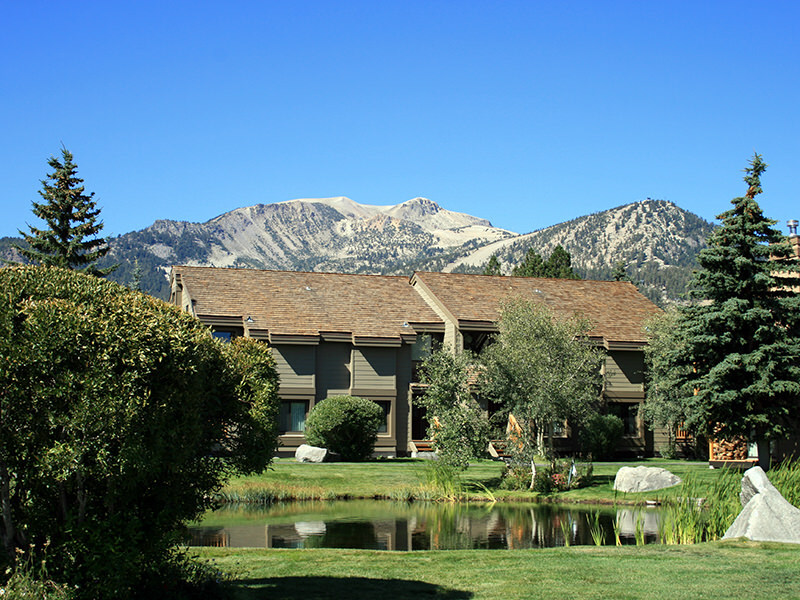 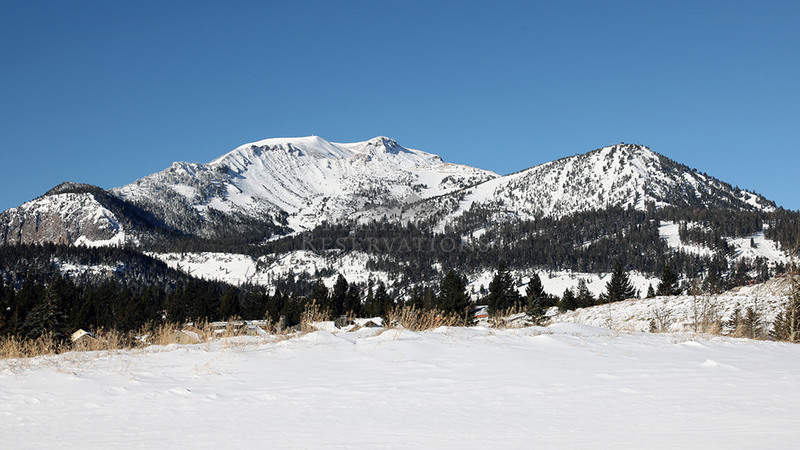 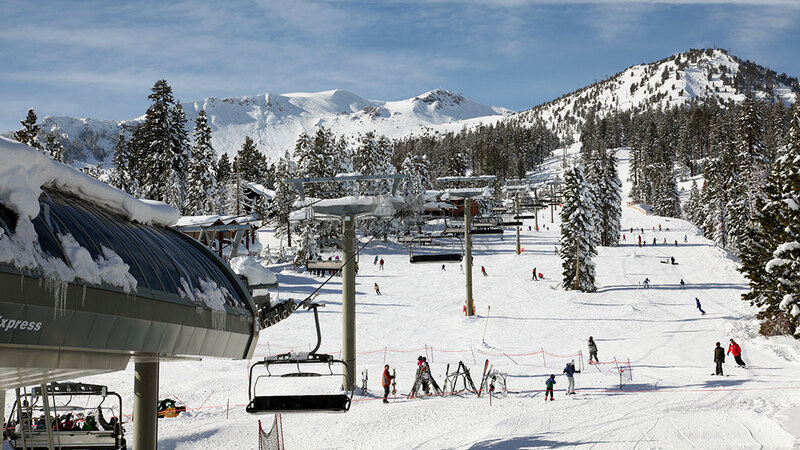 The Snow Country complex offers spacious accommodations for your Mammoth Lakes vacation!